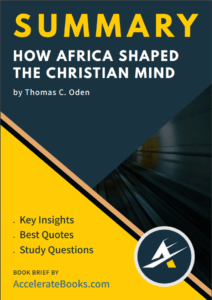 As a continuation of his editorial work on The Ancient Christian Commentary On Scripture, Thomas C. Oden has written a concise introduction to the immense impact Africa has had on global Christianity and, in particular, Western Christianity. Oden highlights some of the major African cities and church leaders that, throughout church history, had a direct impact on Christian thought of the West. 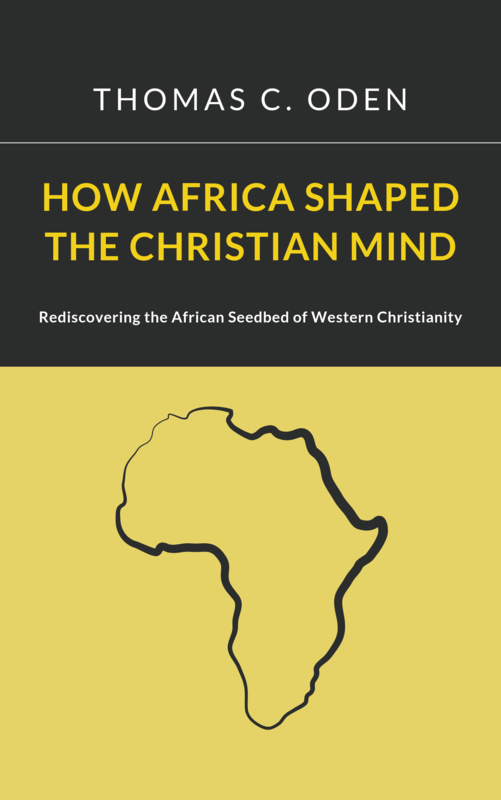 He shows how Christianity was founded on the apostles’ teachings and matured in early Africa. This history has been largely neglected due to a lack of textual evidence and cultural bias toward a European focus in church history. Oden asserts that going back to the early roots of Africa and tracing its spiritual history through two millennia of the church will help the world better acknowledge and honor Africa for both its past and present. As the global center of Christianity moves south of the equator, young Africans (and Christians worldwide) will benefit from the vast and persevering history of African Christianity. Oden urges scholars, especially those in Africa, to mine the archaeological and textual depths of Africa’s Christian history in order to bring life to the hidden treasure of early African Christianity. Thomas Oden (1931-2006) was a Methodist theologian, director of the Center for Early African Christianity, and Henry Anson Buttz Professor of Theology at the Theological School of Drew University in Madison, New Jersey. He was the general editor of the Ancient Christian Commentary on Scripture (2010) and the Ancient Christian Doctrine Series (2010) as well as the founder of earlyafricanchristianity.com. He also authored a three-volume systematic theology text which sought to be orthodox, classical, and ecumenical in its theology. He devoted most of his ministry and writing to rediscovering the earliest writings of the church, especially the orthodoxy found in early Africa.